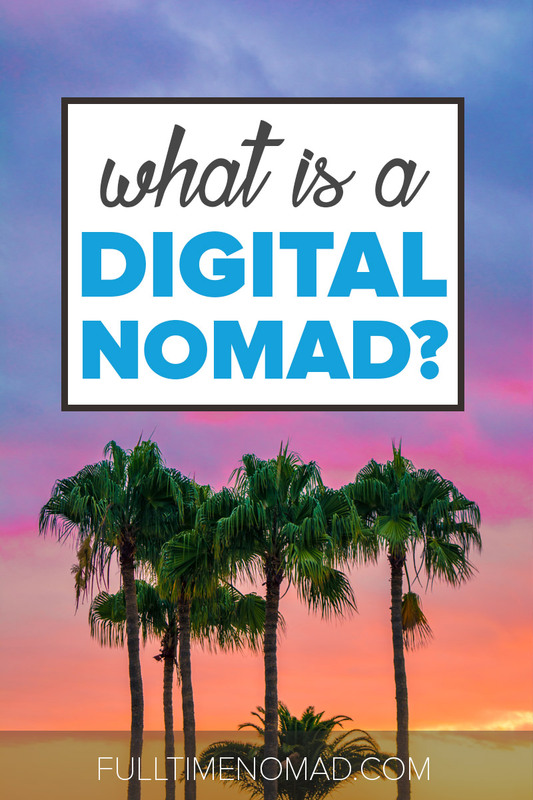 Really… what IS a digital nomad? I mean, when you think about it it sounds a bit… cool, but also a little wankery and a bit like it doesn’t mean anything at all. It’s like calling yourself a space ranger or something. But it really does mean something. We used to avoid using it but we changed our minds and have totally embraced the “digital nomad” phrase now. I mean why not? What better way is there to describe it? Describe what, exactly… you ask? Imagine being able to work from anywhere in the world and the freedom to work whichever hours you please. Now that’s the kind of life a digital nomad lives. 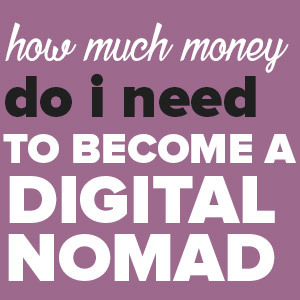 How Much Money Do You Need To Become A Digitial Nomad? Digital nomads, though widely misunderstood, are simply people who take advantage of technology (mainly WiFi) to work remotely from anywhere they choose. This is where the “digital” part of the name comes from. With the freedom to work from anywhere in the world, most digital nomads choose to be location independent, and travel while they work. And this is where the “nomad” part of the name comes from. This makes it sound a bit like a lifelong vacation, doesn’t it? Well, the truth is, a digital nomad lifestyle is not backpacking or a vacation, it’s simply a different way of living and working. If you don’t have to be tied to one particular place or location, why wouldn’t you go and see the world while you can? Digital nomads typically work remotely—from home, coworking spaces, coffee shops, hotel rooms etc. on tasks and goals that traditionally take place in an office. All they need is a laptop and a good internet connection. Freedom: The desire to have the freedom to work wherever and whenever you wish will probably be the first reason you’ll want to become a digital nomad. Most of us feel stuck in our cubicles at the workplace and desire more than just the usual 9 to 5 life. Travel: A location independent life will allow you to travel the world while still working a job that you love. 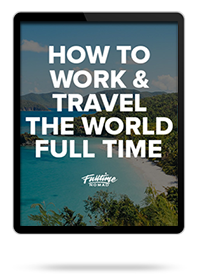 Gone are the days when you had to choose between a job and full-time travel. 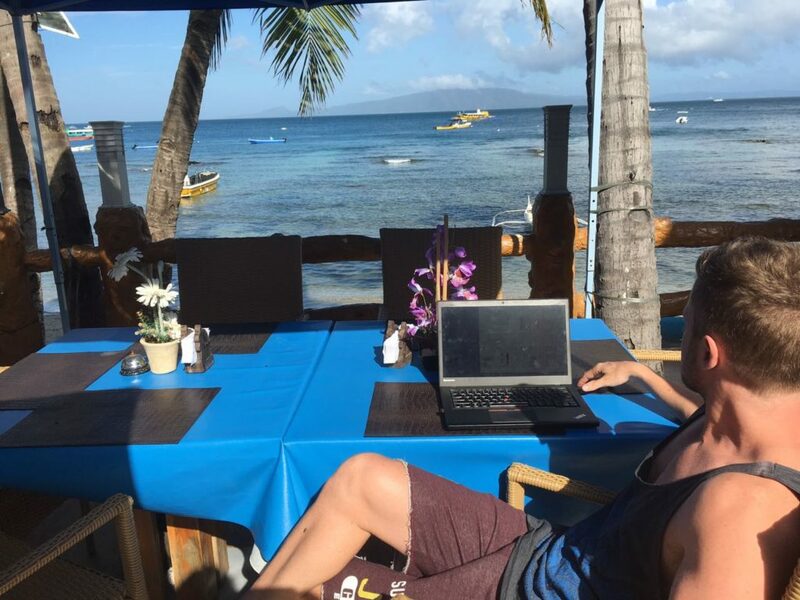 As a digital nomad, you can travel full time while still earning pretty decent money. Experiences: Being location independent gives you the chance to experience the countries where you choose to work from. You have the freedom to, for example, work 4 days in a row from a cafe and then choose to spend 3 days exploring the local town to immerse yourself in the culture or to simply experience a new adventure. Meeting people: Being a digital nomad exposes you to a whole new world where you get to meet people from all over the world with different sorts of backgrounds. As you travel the world, you get to interact with different people and learn about their culture. As you meet people you get inspiration and fresh ideas for your location independent business. Growing and challenging themselves: Moving around the world while working can be a big challenge in itself. Most people take this path when they feel like they need to do more with their lives and for a chance to grow both personally and business-wise. What type of work do digital nomads do? There are so many jobs that digital nomads can take on. Many will start out with freelance work as freelance writers, web designers, graphic designers, software developers, virtual assistants etc. There are so many other options as well, it all depends on what you’re interested in doing. You can choose to work as a freelancer but if you want more job security, there is always the option to work remotely for a company. Many digital nomads also make money through blogging and affiliate marketing. Better still, you could run your own location independent business. Yes, it’s all about creativity and picking a suitable option. 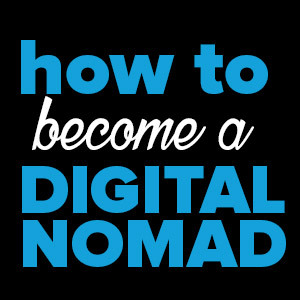 What do you need to get started as a digital nomad? There are several important skills that you can learn to prepare for a digital nomad lifestyle. Some of these skills will be business related and will help you get paying clients. Other skills will help you with personal growth as well as teach you how to stay productive while on the go. Consider getting skills in copywriting, social media marketing, graphic design, email marketing, coding, search engine optimisation (SEO), blogging, accounts, time management among others. No passport, no international travel. Obviously. If you already have one, confirm that it’s still valid for travel. Most countries will require your passport to be valid for at least 6 months so if you’re passport is about to expire, get it renewed before you make travel plans. Invest in a good laptop that is reliable and will be handle the kind of work you’ll be doing. If your laptop doesn’t work, it could mean you’re losing out on income. As you move around the world, do thorough research to make sure that you settle for countries that generally have reliable internet. When booking hotels or other types of accommodation, check that reliable internet is one of the facilities offered. It will be very difficult to keep your location independent lifestyle going if you’re unable to find good internet. Working from your hotel or apartment can quickly become boring if you’re doing it all the time. You’ll actually find your productivity dwindling with time. Coworking spaces are unique working spaces that allow you to work productively without being in a boring office environment. They’re not as distracting as coffee shops and but help you remain productive by creating a good working environment. 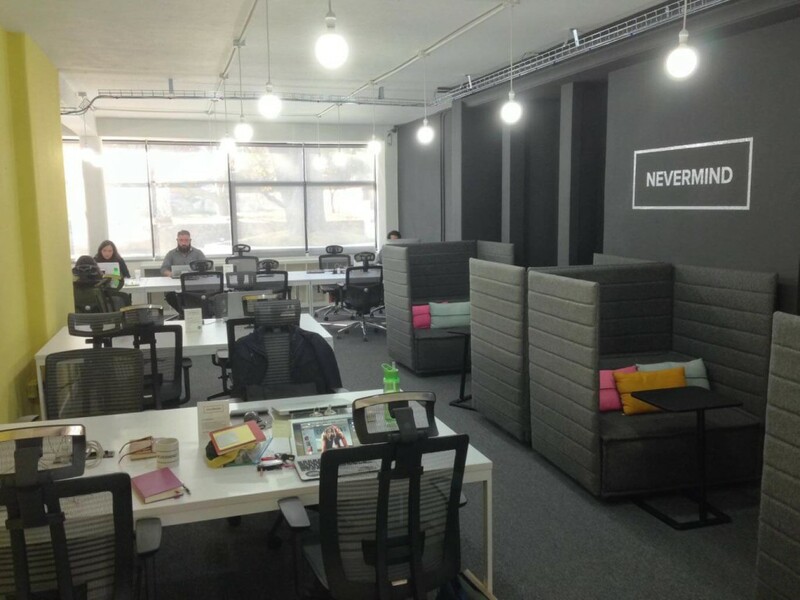 There are many cool coworking spaces around the world and more seem to come up every day. Some awesome ones we’ve worked from include Hubud in Bali, Indonesia, Punspace in Chiang Mai, Thailand and Nevermind in Guadalajara, Mexico. This Thai city is a hub for digital nomads due to its affordability and availability of reliable internet in most areas of the city. The city has good infrastructure that will make you feel comfortable, while still being cheap enough to allow you to stay for a while. Chiang Mai has a relaxed lifestyle and lots of short-term rentals. You can easily navigate this small town by a scooter or a cheap taxi ride. 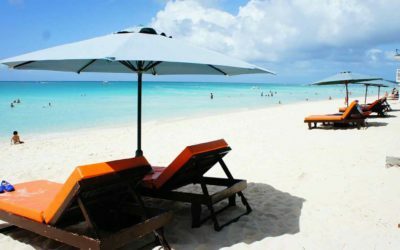 Playa del Carmen is another digital nomad favourite, with its chilled out lifestyle, lovely hot weather all year round and a big expat community. While Mexico has a cheap cost of living, Playa is a bit more expensive than other Mexican cities but still considerably cheaper than living in Europe or the US. The city is still new to the coworking idea but there are a few good choices available where you could go and get some work done with a decent internet connection. This is one of Europe’s cheapest capitals and attracts lots of digital nomads all year round. The city has lovely cafes with free wi-fi, efficient public transportation, and famous underground bars. The weather isn’t as tropical as many of the other nomad-friendly cities, but it also never gets too cold. You stand a great chance of meeting lots of other nomads in this popular city. Tarifa is a fantastic place to try out the digital nomad lifestyle due to its affordable cost of living. The weather in Tarifa is great giving you a chance to try out lots of water sports in the mediterranean sea. Tarifa is the perfect place to escape the big city life and live on the beach. The town is also home to lots of entrepreneurial and co-working events that you’ll find quite useful. 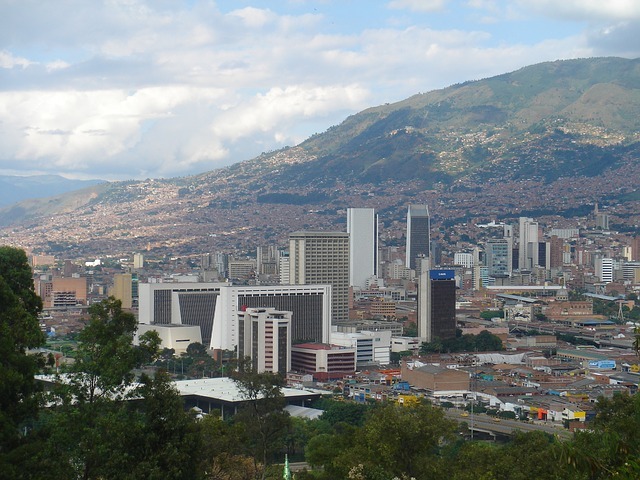 Medellin is currently considered one of the best places to live in Colombia, and South America despite its past affiliation with drugs. Medellin is home to many digital nomads and has a burgeoning start-up scene where you’ll easily meet online entrepreneurs, bloggers, and freelancers. There are many areas is the city that are quite affordable such as Poblado, Laureles, and Envigado. Bangkok’s bustling nightlife is a stark contrast to quiet Chiang Mai. The city has all of the big city perks that you can think of. Bangkok is also extremely affordable and there are lots of activities and places to visit during your free time. Digital nomads have, however, found the quality and hot weather in Bangkok to be a bit uncomfortable. Bali is home to stunning jungles, beaches, and tropical climate. 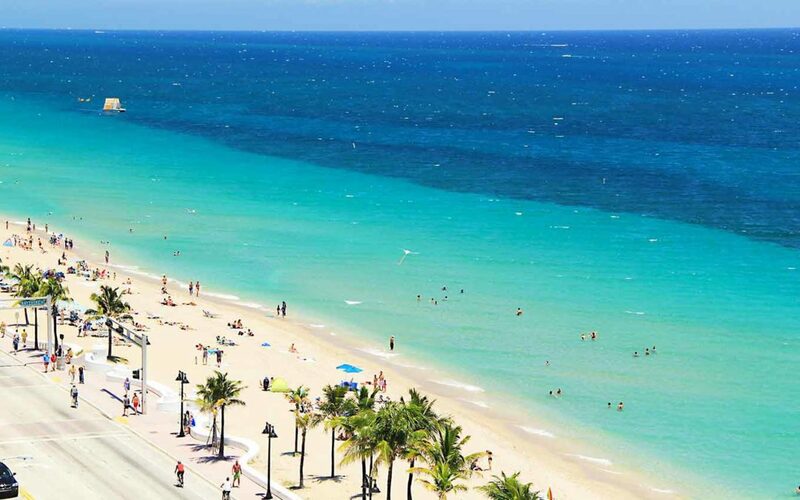 Its laid-back lifestyle makes it a top workation destinations. Ubud, located in the lush mountains of central Bali, is a world-class hub for entrepreneurs and creatives. The town is bursting with culture and you’ll have access to abundant yoga, healthy food, and an innovative startup scene. 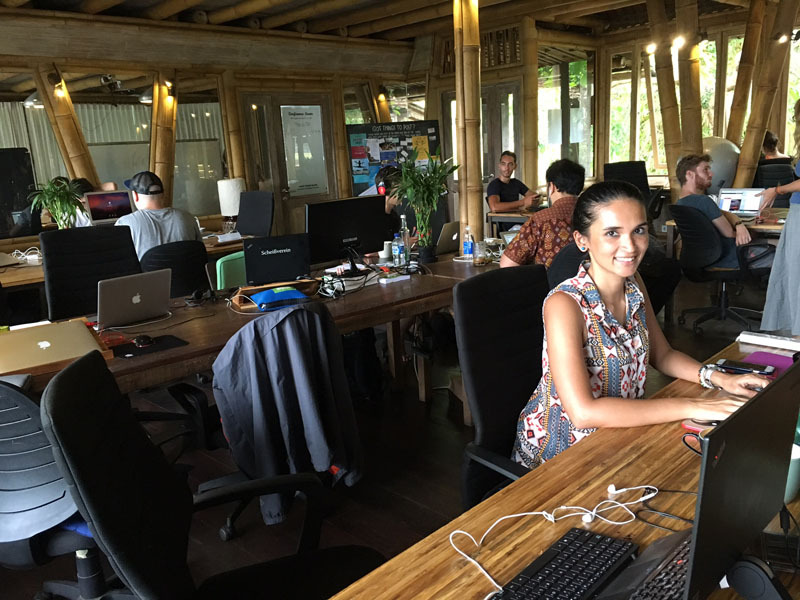 Co-working spaces like Hubud are constantly in demand. The location independence lifestyle is much more affordable than most people imagine. You only need a modest income to get started. As a digital nomad, you not only get to life an affordable life in beautiful places around the world, you also get a better quality of life. You also get to save more and you can build a success business while on the go. Cost of living in some places such as Phuket is way lower than in Phuket. 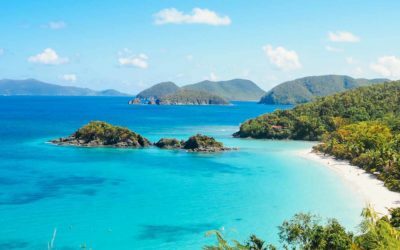 For instance, rent prices in Phuket are 86.61% lower than in New York while groceries are cheaper by 47.62% in Phuket than in New York. As the world adjusts to new ways of working, the future of work is looking up for digital nomads. We believe that this new lifestyle will push for faster flights and more connections. It will also create the need for better internet and see internet speeds get faster and in more remote places. With more people wanting to become digital nomads, more companies will become open to hiring remotely. There will also be high demand for freelance and remote jobs, opening up more places to find work online. Upwork is one of the largest online freelancing platforms that you can use to find reliable and paying clients to ensure you have an income while on the go. This is another popular jobs site. What makes Remoteok.io unique is that it primarily targets digital nomads and individuals who are specifically looking for remote jobs in various industries. Asana is a time management tool that allows you to stay up to date with all your tasks helping you to stay productive and accountable. Airbnb is a popular site where you can easily find affordable accommodation for both long or short term stay in most major cities around the world. Transferwise is an affordable way of receiving and sending money abroad. The website is quite handy for receiving payments from clients anywhere in the world. Paypal is almost similar to Transferwise in that it allows you to send and receive money anywhere in the world but it’s all within an online wallet and not sent your bank account. Paypal has an added feature of allowing you to buy stuff online. Skype is a reliable communication tool that you can use to chat or even call clients or your friends and family back home. Keep up with all your meetings and events through Calendly. You can also easily schedule meetings using this tools. It syncs seamlessly with your Google calendar. Save space on your laptop by saving heavy files such as PDFs and images on Dropbox. You can easily access all your save documents online no matter where in the world you are. Store all your files including photos, documents, designs, drawings, recordings, videos – anything online through Google Drive. You can access all your Google Drive files on any smartphone, tablet, or computer. So wherever you go, your files follow. Speedtest is a site that allows you to check which internet service providers and mobile networks are the fastest in various locations throughout the world. This comes in handy when picking a city or a hotel to work from. With more and more digital nomads signing up to a life of location independence, there is a growing community of like minded people around the world. From events to conferences, Facebook groups to online forums – the digital nomad community can be a wonderful place to connect, make friends and build relationships with others trying to live life the same way as you. Keeps you updated on remote work conferences taking place around the world. You can also live-stream the conferences on the site. DNX keeps you abreast on all digital nomad conferences happening on around the world that might be of interest to you. You can also subscribe to receive keynote talks and workshop material from past events. 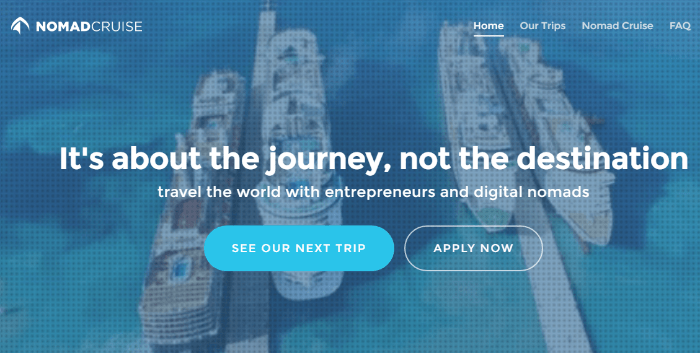 Nomad Cruise organises cruise trips for entrepreneurs and digital nomads from around the world. You get to connect, collaborate, and have a great fun on an all-inclusive cruise ship! 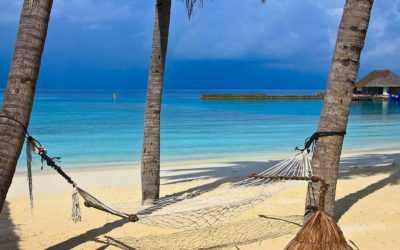 The Hacker Paradise organises trips all over the world for developers, designers, and entrepreneurs who want to travel while working remotely or running their online businesses. Remote Year is a yearly event that brings together a group of 75 digital nomads from across the world to spend a year working, traveling, and exploring 12 cities around the world. Nomadlist is a super useful site that lists all the popular cities that you can work and live in as a digital nomad. It gives a full analysis of each city. The forum is great for reviews of the various cities. This is a free community for digital nomads where you can ask questions and get answers regarding the location independence lifestyle. The digital nomad subreddit has discussions regarding the various issues that digital nomads face ranging from finding work, accommodation, moving around, working abroad and so on. If you’re a fan of Reddit you’ll love this forum. Check out this list of top digital nomad groups on Facebook that you can join to interact with other digital nomads. Facebook groups are especially handy when you’re looking for other nomads in a city you’re planning to visit. Travelling the world can be both easy and hard. It all depends on how prepared you are to work on the road. Understanding the lifestyle is a good place to start. Getting the right skills and tools will make your new life easier to manage. Got any more questions about the nomad life? Feel free to drop us a comment below. We’ll happy to point you in the right direction!